There’s this misconception that I have nothing to do with Origen now that it is part of RFRSH. Let me explain. 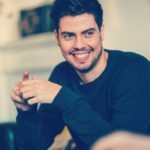 When I initially partnered with RFRSH, they asked me directly, exactly what I wanted to do within the organisation; it was a completely open dialogue. At that point in time, I preferred for them to take care of running the organization and to do a better job at it than I had been doing. In the end, we agreed that I would become a brand ambassador, but once the project started, it became clear that it actually made sense for me to be more involved than we’d first agreed. 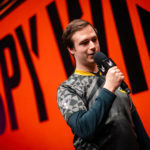 We discussed that, since I had done so much for Origen already, I should provide guidance on what we were going to do, and how we were going to move the team forwards. 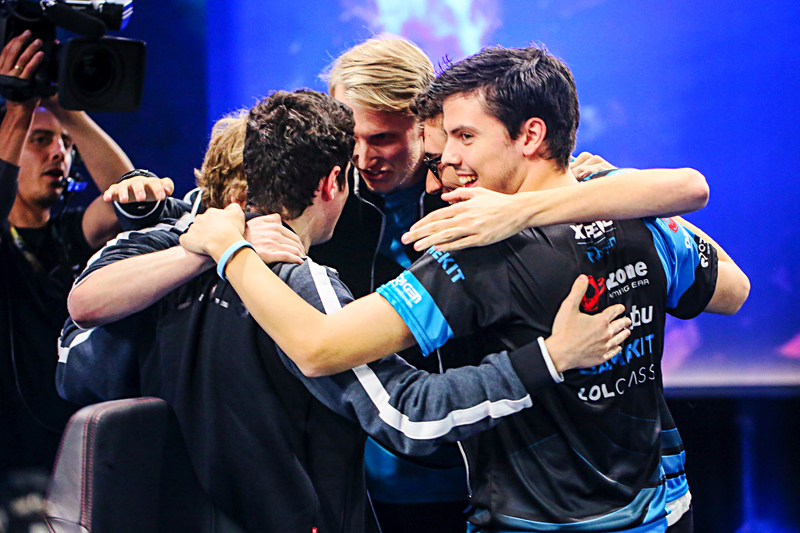 We wanted Origen to still be Origen; that was an important point for both of us. I’m more involved now when it comes to key decisions and next steps for the org, but I am not as hands-on as I used to be. Back when I first founded Origen and was playing as a part of the starting roster, I’ll admit, it was challenging to handle the brand side of things as well. I found the sales part, in particular, to be a challenge, because, of course, I had no sales experience and would just go into it blindly for the most part; trying to reach people and negotiate deals. It was my first year though, and I felt so motivated. It felt like anything and everything was achievable, and that, ultimately, everything was working perfectly for Origen. RFRSH has more experience in sales and front office tasks. It’s a huge organization with more than 50 employees put in place to make sure that everything’s running smoothly and that we’re always moving forward towards our goals. It’s a huge relief for me to see the Origen brand in such safe hands. It means I don’t have to do the things that I didn’t have experience in. I’ll still give my opinion if I don’t like something or if I want to give my recommendation. I still contribute my ideas and I’m happy that I have the freedom to do that. I am not as stressed as I was before. Balancing being a teams’ player, owner, CEO, manager, everything – it’s exhausting. I can actually relax and fall asleep at night these days. At first, I didn’t mind the sleepless nights; I’d had plans to form my own team even during my early Fnatic days. 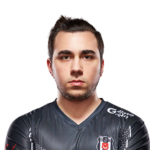 I wanted to follow in the footsteps of NA organisations like Team SoloMid, Cloud9, FaZe Clan and OpTic Gaming – each of those organisations were player-based at first and I liked that. Even though I was happy with Fnatic, I always longed to be of more value to the organisation, not just as a player. I wanted to have a future. As soon as I felt that my motivation for the game was dipping even slightly, I decided to do it. Origen was going to become a reality. Had I stayed with Fnatic, I know I would have slowly lost motivation to compete. I had achieved everything I wanted to – I even won Worlds in 2011; granted, it was not as big. I would have loved to win another World Championship. Each passing year, as the seasons reset, my motivation to do it all over again started to fade. I didn’t want to go through it all again: the ups and downs of a season, the improvement process. At times, I feel like it would be cool to try and go for it again, but then I play some games, and either they don’t look good or I’m tired. It’s not like before: I used to be able to grind for hours and hours and like it, but now, after just a couple of hours, I have to force myself to keep going. I highly doubt that I would be able to keep grinding for an entire year anymore. I needed a new challenge. I started my own organisation. Origen was born. Worlds 2015 was such a highlight for us, but after the heights in 2015, I decided to take a step back, just playing on-and-off. I was stressed out; burnt out… and not just from playing. 2015 was the most exciting year, a year where we just steamrolled and never really slowed down. 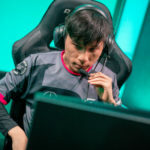 After giving my all to rise from the Challenger Series to the last four at Worlds, I would have loved to pause to catch my breath, just for a moment, but it was hard since I had multiple other obligations. It highlighted to me how important it is to have a capable organization behind you to take care of everything around you and free up resources for the team and players to focus solely on performing. As a manager and team owner though, my responsibilities didn’t just suddenly end after Worlds; I still had to worry about negotiating contracts, renewing players, etc. I kept working through contracts and with sponsors, trying to have everything lined up before the 2016 season began. By the second year, things took their toll. There was always something to fix – with players, sponsors or the league – I just didn’t have time to play the game anymore. Things quickly went south. 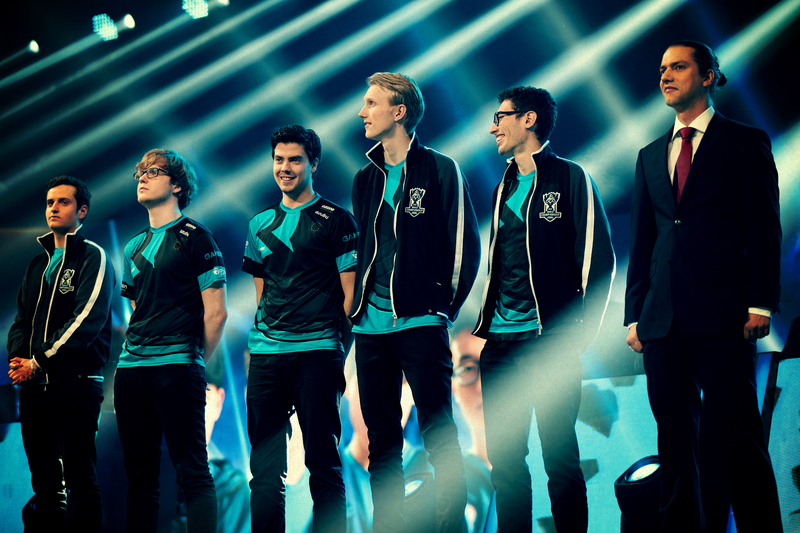 By 2018, Origen was out of the LCS, which made things hard. With the announcement of LEC, we set our eyes on the European Masters, where we focused on building a one-off superteam, while simultaneously applying for an LEC franchise spot. After the EU Masters, I started talking with Jakob Lund Kristensen from RFRSH again. I’d been in contact with Jakob from the very beginning of my journey with Origen since we both created our respective organisations at the same time. In 2015, he offered an agreement that looks similar to what we are doing right now, the big difference now being that Origen is a part of RFRSH Entertainment. Back then, I wasn’t really interested; those were different times and the landscape wasn’t what it is right now. It was really nice when he reached out to me again in 2018 and asked me what my plans were with Origen. He proposed an offer again. We started talking and, pretty quickly, we both saw the benefit in becoming partners. 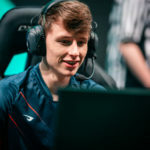 RFRSH was exactly what I, and Origen, needed, and they wanted a team they could mould into League of Legends’ version of Astralis. Origen – a player-owned team, built from the ground up – was exactly what they were looking for. Now, we are a part of this huge, well-oiled and performance-driven machine where anything is possible, and where players have a great coaching staff, an elite performance team and an organization to take care of their every need and make sure they can focus 100 % on performing. It makes me so happy that we still hold some of the important, original Origen values close because it’s a part of our history and is also a part of what has gotten us to where we are today. Before this team, I had no idea what my future looked like. Without Origen, I don’t know if I would have been a part of this scene for as long as I have. I started Origen because I wanted to have a future beyond just playing League of Legends and I now feel that I could be a part of Origen forever if I wanted to. 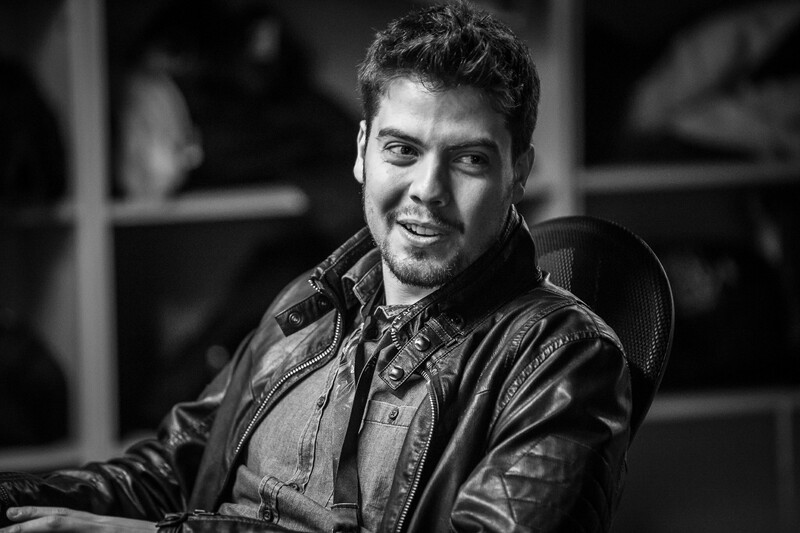 Owner and professional league player for Origen.